Is your home occupied by filthy rodents? Can’t you get rid of them? 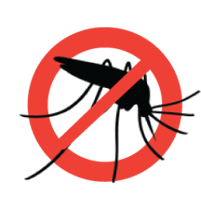 Are you looking for the best pest control service in Bangladesh to get rid of the rodents? Here we are! We, BD Pest Control, provide the most reliable and effective rodent control service in Bangladesh. Rodents are a destructive creature that includes rats and mice. As we all already know that rats and mice have been damaging our household properties for an eternity now, yet very few take actions. 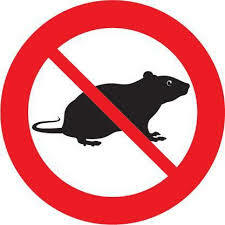 Rodents have spread very widely in Dhaka which is a huge problem. BD Pest Control Team has brought the most effective pest control products in Bangladesh at a cheaper rate to help you get rid of rodents. Why Rodents Are Dangerous For Us? Rodents are a vital concern for us, Bangladeshis as they are found in almost every house in Dhaka. It is essential to take steps against them. At a point, these filthy creatures destroyed over 15% of our country’s agricultural goods that the government had to start rodent killing week that time. Rodents occupy space in our households, offices and other places and destroy them. They dig holes and also chew our valuable possessions which may incur us a huge loss. Rats and Mice eat our food whenever we are not around, and also touch the plates and other stuff that we regularly use. That spreads bacteria in our food through them and also to our belongings. But why worry now? 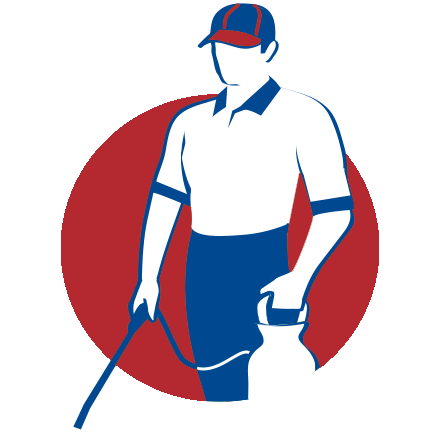 BD Pest Control Company is here for you. Rodents chew on our clothes and the toys that our children play with. That can cause some serious medical issues to the kids. Thus, it is vital to keep the rodents out of our home at least, and even better if they are also kept out of our professional places. BD Pest Control, unarguably one of the best Pest Control Services in Dhaka, assures you protection from such harmful characters. 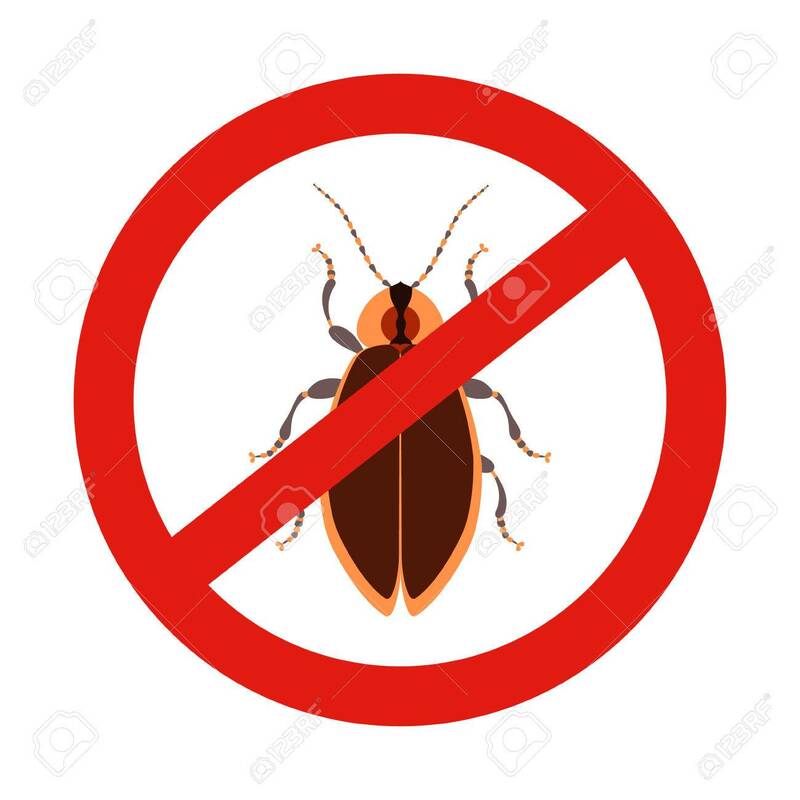 There are plenty of Pest Control companies in Dhaka city, but how many of them assure quality like us at a cheaper rate? Controlling Rodents infestation is not a one-time process. It needs frequent steps only then it succeeds. 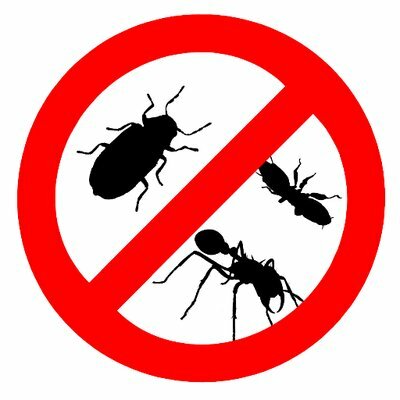 BD Pest Control provides several high-quality techniques to get rid of them. The BD Pest Control has been searching for ultimate treatments and theories to finish off these Rodents. Our researchers have found out methods and treatments that stand above all and make us shine among all by destroying the destroyers. Our group of experts and professional technicians are very well-trained in the purpose of 100% client satisfaction. BD Pest Control Service has various methods of removing rodents from our everyday life. We are glad that BD Pest Control products are Eco-friendly. These include completely poison free methods, low poison techniques and also NO poison techniques. We use Rodent Metal Trap (100% Poison Free), Rodent Glue Trap (100% Poison Free), Aluminum Phosphide Treatment (Low Poisoned), Zinc Phosphide Treatment (Poisoned) and Customized Medicine Spraying (Poisoned). These rat and mice control techniques are very effective among all. 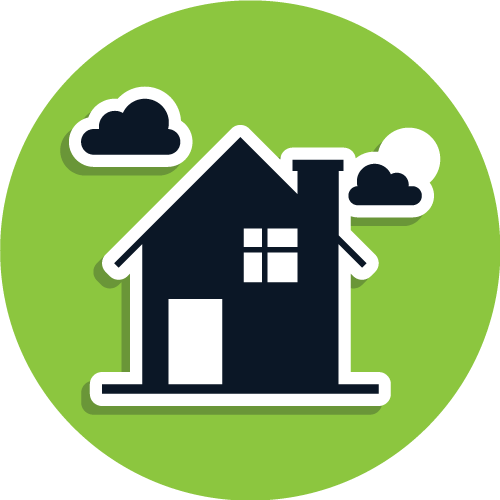 BD Pest Control is known for the legacy and the quality we provide. That is the reason we are one of the smartest Cockroach Control in Dhaka Bangladesh.